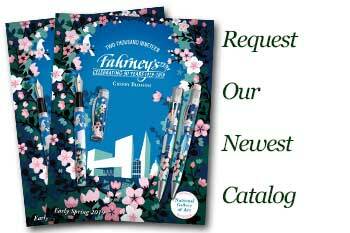 Order your Cross Century II Lustrous Chrome Rollerball Pen today from FahrneysPens.com. Fine Pens, Refills & Luxurious Gifts – great prices & fast shipping. 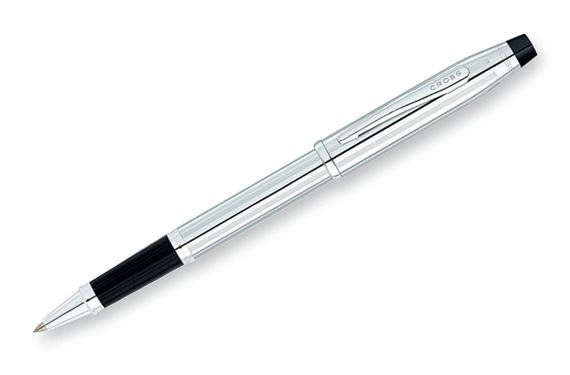 The smooth, polished look of the Lustrous Chrome finish gives a decidedly modern feel to the Cross Century II Rollerball Pen. The Century II in Lustrous Chrome is the latest version of the original Cross profile with a popular medium-diameter barrel, conical top and single cap ring. The Century II Selectip rolling ball pen can write four ways by simply changing the refill. A very versatile writing instrument!